Almost every household has to deal with power failures and power outages, thus the need for generators in Springdale, AR . We will ensure that you are prepared for the worst, such as power outages that can be caused by bad weather and other reasons. Our healthcare, work, livelihood and economy are all dependent on a constant supply of electricity. 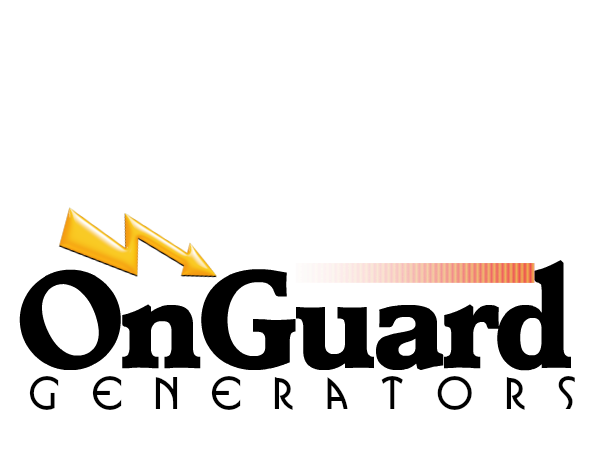 Obvious causes of power failure include short circuits, brownouts, natural causes and damaged utility poles. People who live in extremely hot or extremely cold areas need to keep the temperatures livable, so it can be dangerous for them during a power outage. Security and surveillance resources can be temporarily knocked down as a result of power failure which could prompt increased crime rates. 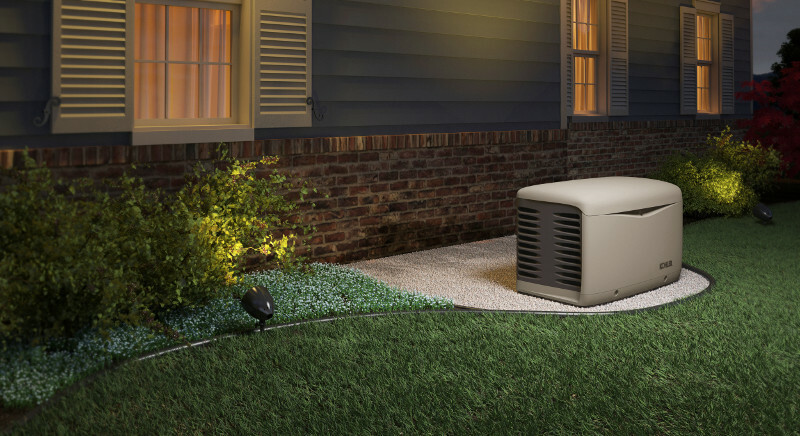 The generators we install provide standby power and help avoid fluctuations that can cause damage to appliances. Refrigerators and freezers are filled with spoiled food and medicine when electricity goes out. All our services come with warranty and competitive pricing. 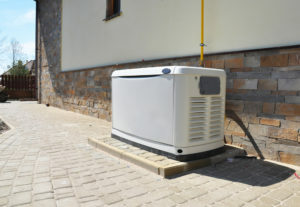 We are the leading generator installers in Springdale, AR . We offer the widest selection of power generators whether for residential or commercial use. OnGuard Generators has general contractor and electrical contractor licenses to ensure all work is done in house from start to finish. You’ll get a quotation of the ideal generator to cater for your needs. Whether you need a propane generator or a natural gas generator for standby power we will give you an accurate estimate for the work. You can always consult OnGuard Generators to understand the specific needs for your backup power solution. From our estimates to the completion of your project, we deliver results that meet and even exceed your expectations. Here at OnGuard Generators, we understand that your needs are unique, and that the power needs for each home vary. Contact us now for an absolutely free quotation be it an industrial generator or a house generator. More and more home and business owners are investing in generators to be always ready when the lights go out. When you call us, you will get expert advice and assistance with your new generator. You will have plenty of time to make the right choice because we want you to confident about your decision. An accurate estimate gives you peace of mind that you will know what a new generator will cost with no surprises later on. We take pride in the quality of our technicians and their friendly, helpful attitude towards giving you the best service at a fair price. Whether you need a propane generator or a natural gas generator, we can help you. Here at OnGuard Generators, our services are designed to protect you from any kind of power interruption. The best way to get an accurate quotation is to have one of our technicians come to your site. 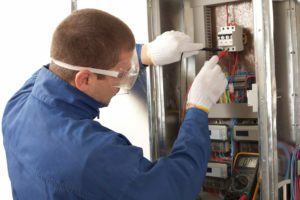 OnGuard Generators is responsible for passing all Springdale inspections. The best way to get an accurate quotation is to have one of our technicians come to your site. We look at your electrical panel and proposed generator location and make sure they are the most efficient solution for your needs. You won’t have to worry about off brands and knock-offs that are not of top notch quality. We only install the best products from the top manufacturers of power generators in the country. We only install the best products from the top manufacturers of power generators in the country. Call us today!